Nintendo had a bit of a hard time in 2010 with the Yen down and a poor economy leading to poorer sales than the gaming giant was used too. Despite the hard time, Nintendo has announced that it still ended up with the best selling gaming systems of 2010 according to numbers offered by the NPD Group. According to the numbers, the Wii was the best selling home game console for the year with 7 million sold during 2010. The DS was the best selling portable with 8.5 million sold during 2010. Nintendo did very well during the holiday season too with some impressive sales numbers in December. Nintendo moved 2.5 million DS consoles and 2.3 million Wii consoles in December alone. 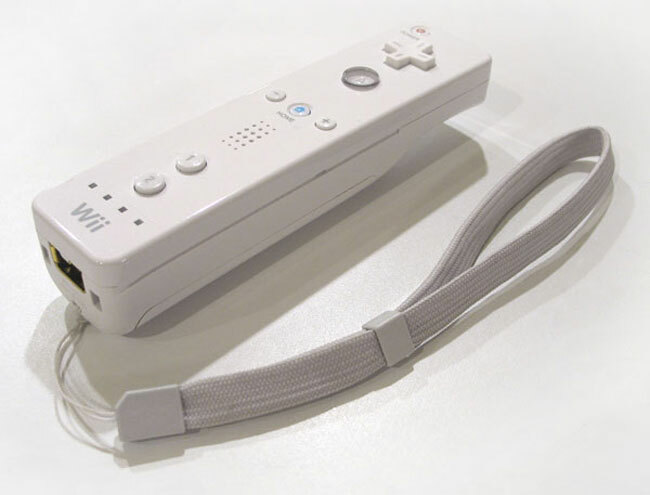 Since the Wii launched Nintendo has sold 34 million Wiis and 47 million DS portables.